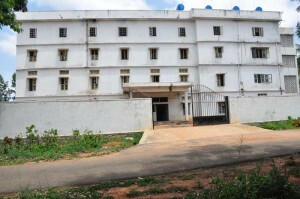 The Institute has well furnished separate hostels for boys and girls with modern amenities and conveniences. It has well furnished rooms. Hostels have common rooms with TV, music, reading room and mess facility.